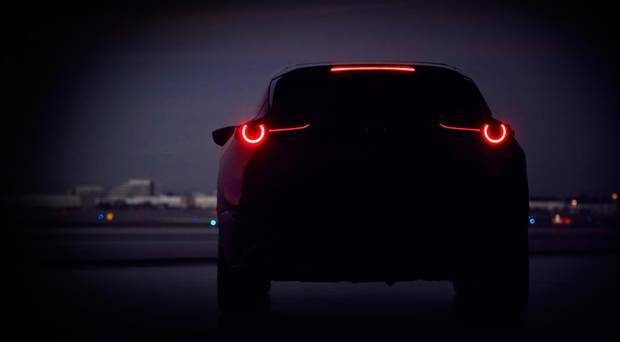 Mazda will unveil a new compact SUV at next month’s Geneva Motor Show. The world debutant will be the second model in the company’s new-generation line-up and, as such, has latest design and architecture. The new SKYACTIV engines include the brand’s SPCCI (Spark Plug Controlled Compression Ignition) technology. Mazda claim it has a unique combustion method which manifests itself with the free-revving performance of a petrol engine and the frugality of a diesel. The brand’s MX-5 30th Anniversary Edition makes its European debut. It is celebrating 30 years on the road – it made its world premier at the 1989 Chicago Motor Show. More than a million have been bought since. The Mazda3 hatchback and saloon, the first of the new generation, will also be at Geneva.